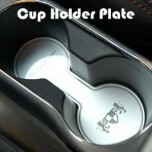 ITEM: Cup Holder & Console Interior Luxury Plates Set for 2007-2011 Toyota Camry 6 Generation M.. 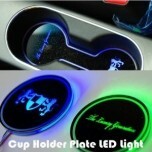 ITEM: LED Cup Holder & Console Interior Luxury Plates Set for 2007-2011 Toyota Camry 6G MANUFAC.. 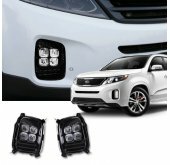 ITEM: Luxury Generation LED Inside Door Catch Plates Set for 2007-2011 Toyota Camry 6G MANUFACTURER.. 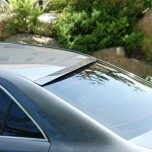 ITEM: Rear Glass Wing Spoiler for 2012-2014 Toyota Camry 7 Generation MANUFACTURER : ARTX.. 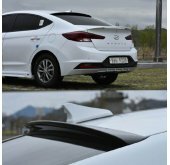 ITEM: Trunk Rear Lip Spoiler for 2012-2014 Toyota Camry 7 Generation MANUFACTURER : ARTX .. 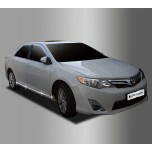 ITEM: Chrome Molded Door Visor Set (C530) for 2012-2014 Toyota Camry MANUFACTURER : AUTO CLOVE.. 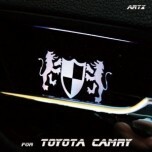 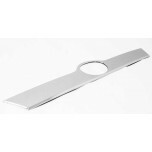 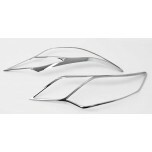 ITEM: Chrome Molded Door Visor Set (C552) for 2007-2011 Toyota Camry MANUFACTURER : AUTO CLOVE.. 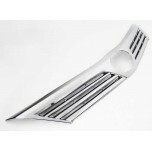 ITEM: Door Bowl Chrome Molding (C066) for 2012-2014 Toyota Camry MANUFACTURER : AUTO.. 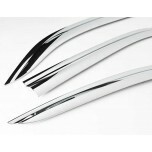 ITEM: Front & Rear Bumper Chrome Molding Set C347 for 2012-2014 Toyota Camry MANUFACTURER&.. 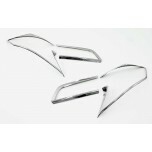 ITEM: Radiator Grille Chrome Garnish Set (С737) for 2012-2014 Toyota Camry MANUFACTURER :.. 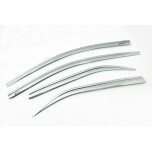 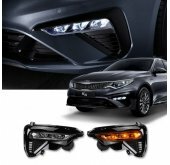 ITEM: Rear Lamp Chrome Molding Set (C472) for 2012-2014 Toyota Camry MANUFACTURER : .. 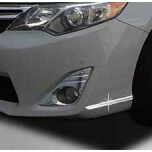 ITEM: Side Skirt Accent Chrome Molding Set (B766) for 2012-2014 Toyota Camry MANUFACTURER .. 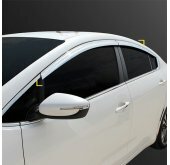 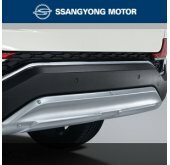 ITEM: Smoked Door Visor Set (A168) for 2012-2014 Toyota Camry MANUFACTURER : AUTO CL.. 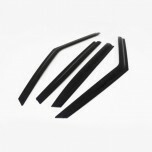 ITEM: Door Catch Chrome Molding with Smart Key (B839) for 2012-2014 Toyota Camry MANUFACTURER&.. 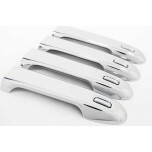 ITEM: Head Lamp Chrome Molding Set C471 for 2012-2014 Toyota Camry MANUFACTURER : AU.. 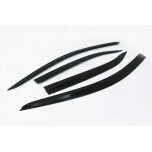 ITEM: Smoked Door Visor Set (A182) for 2007-2011 Toyota Camry MANUFACTURER : AUTO CL.. 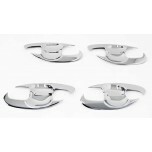 ITEM: Chrome Trunk Garnish (C761) for 2012-2014 Toyota Camry MANUFACTURER : AUTO CLO.. 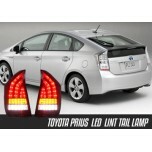 ITEM: LINT RED EDITION / SMOKED EDITION LED Taillights Set for 2009-2015 Toyota Prius..